Before I begin reviewing, a word first on my lack of updates. I’m posting a lot slower than I thought I would be. I aimed for 2-3 times a week, but I was too optimistic, I think. Of course the issue isn’t how fast I read, because I’m not reading the books I’m reviewing now, I’m just going back and reviewing what I read before, but even that takes some effort. You’d think that five times a week after work I’d be able to squeeze in the time to whip up a couple of paragraphs, but nope. In between trying to feed myself, sleeping and attempting to have some semblance of a social life, I’m tuckered out. Part of me thinks I’m making excuses (there’s always never enough time to do something!) but uhm, yeah I suppose that’s it. There’s really no reason I wouldn’t be able to concentrate to serve up the goods, but I never got the hang of typing on a desk, so I lounge in bed while writing a review and then next thing I know, a few hours have gone by and I still haven’t written anything. So what’s the point of this? Just that I can’t promise reviews except at the glacial pace that I’m currently on now. There. That sets the bar low enough so that when I do have time to review more than once a week, you’ll be pleasantly surprised. Ah-ha, the W is working extra hard to deliver content! as you will say. Yes. I am. Making every effort! And now, onwards with the review! Another spoiler warning, I’m going to reveal a good chunk of the book’s story but be assured that they do not interfere with the main plot, only the setup. The book takes a different angle to how the concept of magic is presented in fantasy novels. The usual offering is that the world is set in an alternative universe where kings and kingdoms rule the Earth (or other worlds of the authors’ making) and there are people gifted with the ability to use magic. Then some type of war is brewing, the characters are easily identifiable as good or evil, and they all gear up for a showdown or two. Well, Susanna Clarke’s Jonathan Strange does have all the elements of fantasy except for the first one. 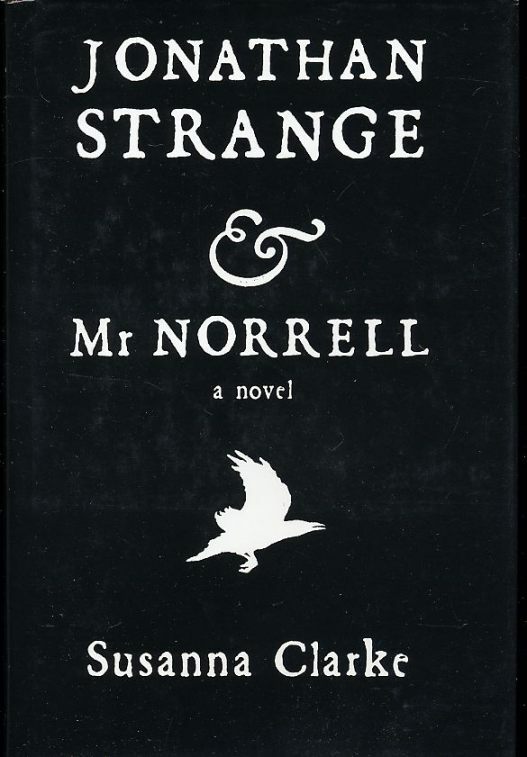 She sets her magical place in England and leaves the magicking to only two men, Mr. Norrell and Jonathan Strange. I don’t remember how I picked up this book, but I’m glad I did. 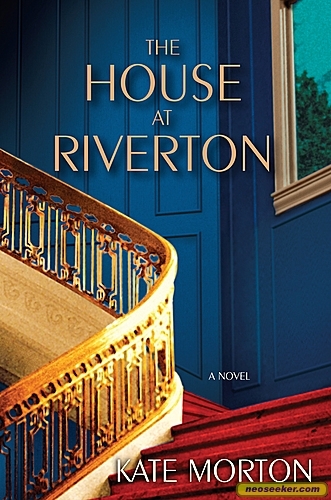 The House at Riverton is told through the eyes of 98-year-old Grace Bradley, looking back through her memories of being the house servant at Riverton Manor for the Ashbury family in 1914. The book covers the time when society changed from a Victorian perspective, where duty comes before everything else, to the roaring ’20s’ indulgence and excess. 19-year-old Grace enters the Manor grateful for having been given the honor to serve the family, but as she serves, she begins to learn what that means, including keeping the family’s secrets, working without complaints, and giving up independent thoughts. She sees, but not allowed to say; observes, but cannot judge. 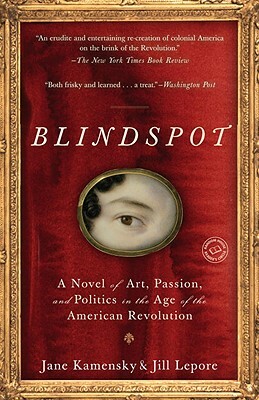 In this capacity, she is an honest chronicler of what happens with the Ashbury family. What society knows and what she knows differ, and she is bound by the code of servitude to never reveal. She carries their stories until her dying age, when she is forced to revisit the Manor by, but who else could it be, the media. The media here isn’t portrayed negatively. A filmmaker came to research because she wants to find out the truth for a commemorative movie in-the-making that seeks to uncover Grace’s secrets. Can Grace let go of them after carrying them for so long? The world wants to know what happened to the Ashbury siblings, David, Hannah and Emmeline, especially to the sisters. They were close, up until a tragedy occurred at a society party in 1924, when a poet committed suicide and the sisters never spoke to each other again. Rating: 5/5 stars. I love this book! Thus, the story here presented will be told by more than one pen, as the story of an offence against the laws is told in Court by more than one witness–with the same object, in both cases, to present the truth always in its most direct and most intelligible aspect; and to trace the course of one complete series of events, by making the persons who have been most closely connected with them, at each successive stage, relate their own experience, word for word. The main characters are Walter Hartright (a drawing master), Laura Fairlie and her sister Miss Halcombe. 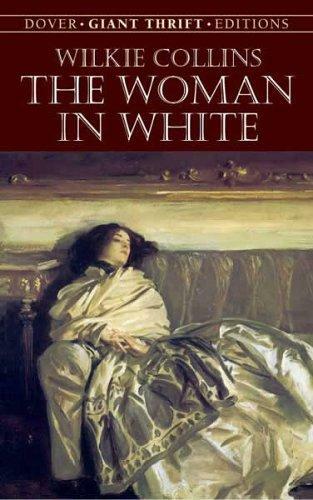 The woman in white is Anne Catherick, whom Walter meets in the middle of the night in a strange circumstance while on his way to the Limmeridge House to teach drawing to Laura and her sister. Rating: 4/5 stars for good prose, intelligent plotting and relatibility. I took off 1 point because the clichés used were sometimes trite and you know exactly where this book was going, but hey, that’s the nature of the beast with romance novels. I forget how good it is to read for pleasure sometimes. Before I delve into the book itself, a couple of words first to describe how I feel after reading a well-written novel: I think it was in elementary school when I argued to a friend why books are awesome: “It’s like being transported into another world!” said I, the embodiment of dorkus maximus, with my glasses, braces, and full-time nerdiness on. Reading is such a pleasure, and I still think that what I said then is true now: reading takes you to a whole other world where you’re lost imagining the lives of these people and thinking, “wow that is awesome, I wish I could experience that first-hand.” It is escapism, but it also exercises your mind to stretch beyond what is ordinary. Reading imparts and imbues in anyone who reads the book a sense of being other than themselves. And not just to escape but to elevate to a higher understanding than what you would be capable of without the book, because a book forces you to ruminate, and not to ruminate in a bad way (unless it’s a bad book or a depressing book) but rather to do it because you’re shown something other than what you would find by yourself. It’s something new, but it’s all mental. It’s not like a new dish to try, or new friends to make, or new places to visit. It’s a new place and understanding of yourself. Anyway, I digressed too much. So, back to the book. It is a romance novel dressed prettily in colonial America and 18th century prose. It’s both hot and intelligent. I’ve read a lot lately. I keep going back to that one genre that women are famous for loving: romance. I am powerless to its beck and call. 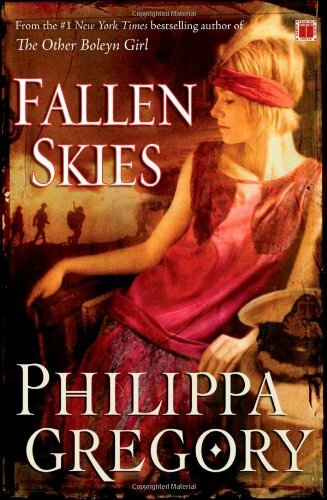 But this particular romance/novel, Fallen Skies, really crawled under my skin. Or even this author, as I cannot imagine wanting to read any more of her books after this. Yes, I realize she’s the one who wrote The Other Boleyn Girl, which is popular. Sad to say though, I am not going to read that book. 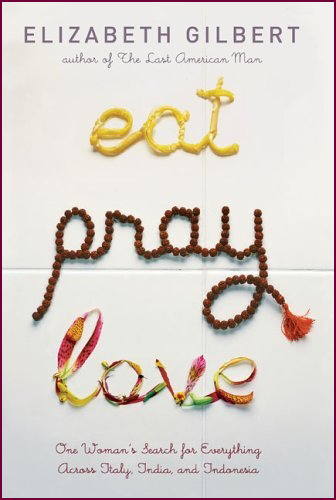 Now, or ever. This book left such a bad taste in my mouth that I don’t want to try another Philippa Gregory book. It is narrow-minded, that much I admit, but there it is. I might change my mind in the future.